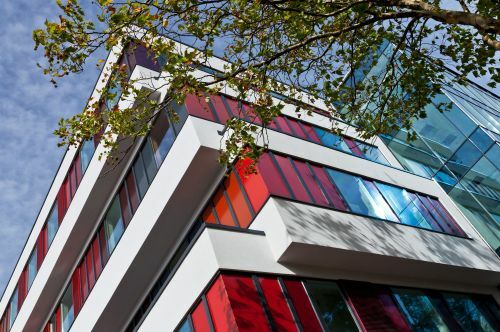 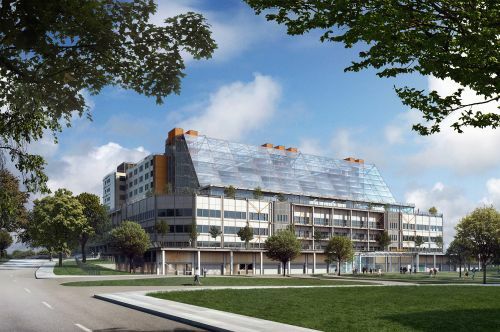 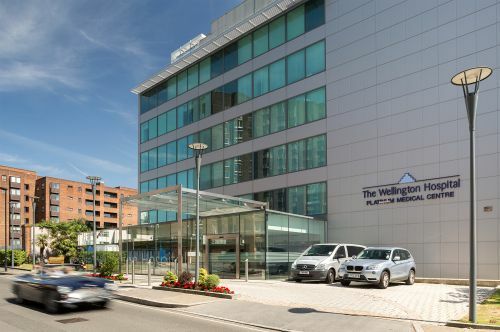 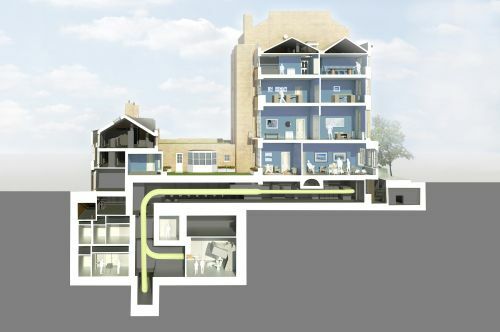 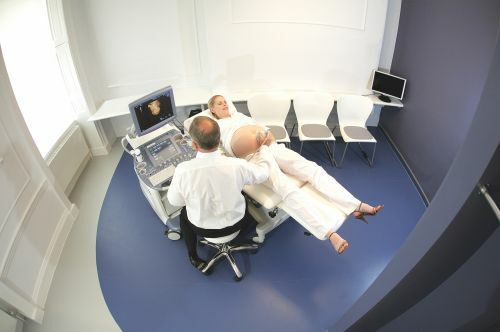 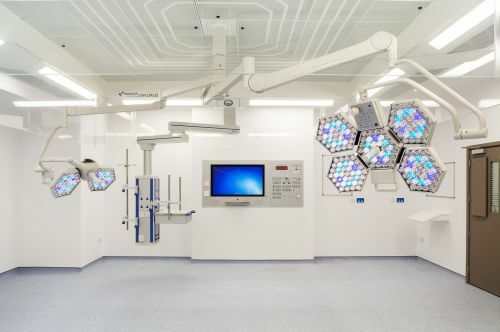 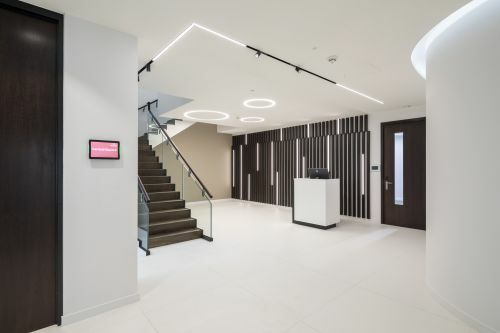 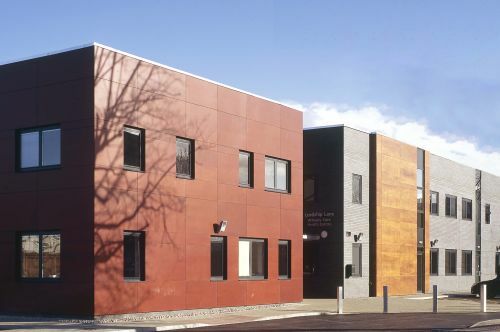 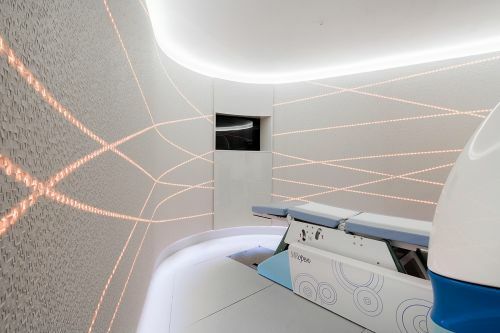 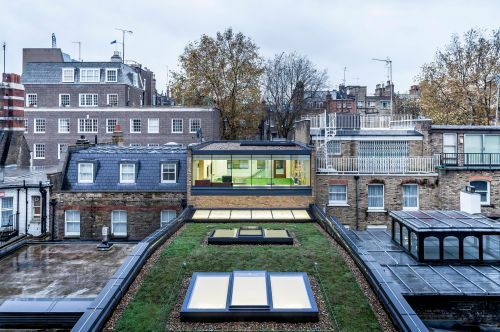 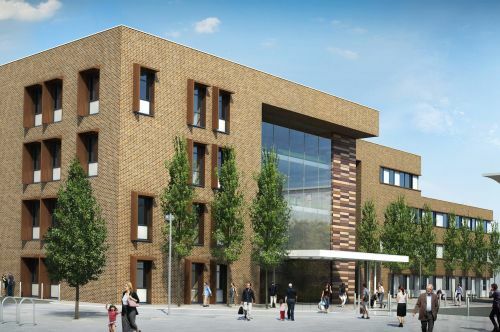 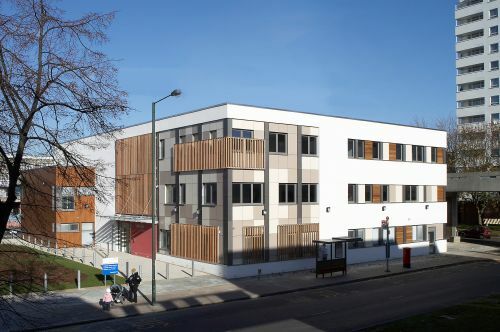 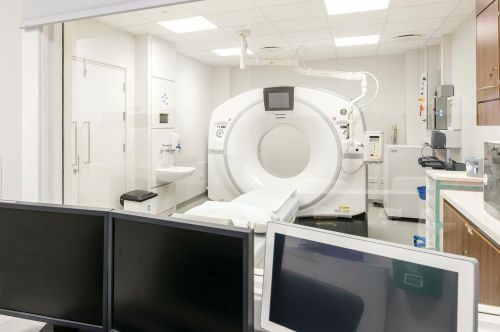 The diagnostic and treatment centre for the Princess Grace Hospital, was one of the first wave of schemes where the new ‘Design Quality Standards’ report was used to guide the interior specifications. 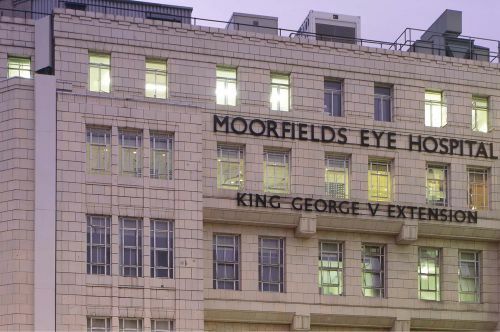 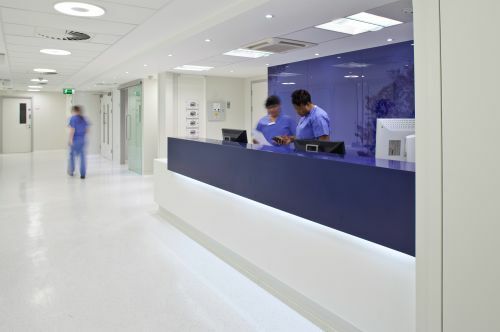 We developed the standards to help HCA Healthcare UK ensure a high quality patient facing environment. 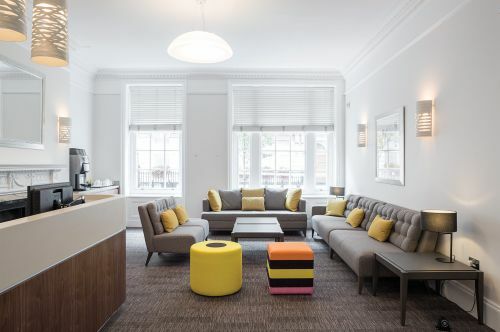 The standards have been thoroughly embraced and a consistent look and feel, coordinating with their branding colours, has been achieved from arrival to checkout. 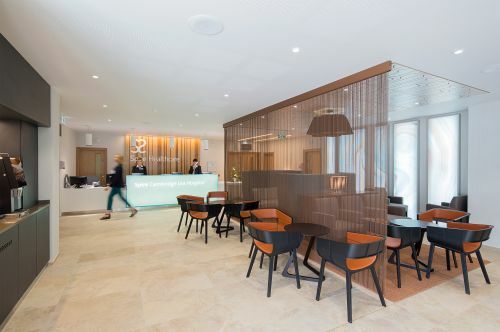 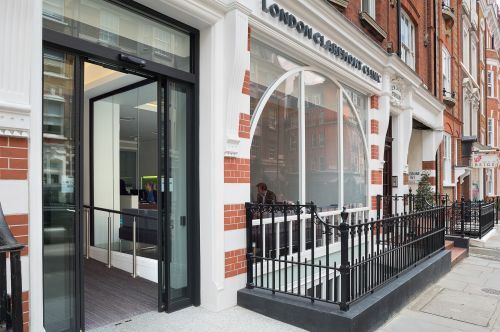 A soothing palette of neutral finishes and textures was used to create a relaxed but upmarket impression, with splashes of the client’s branding colours to reinforce the unified character of separate facilities. 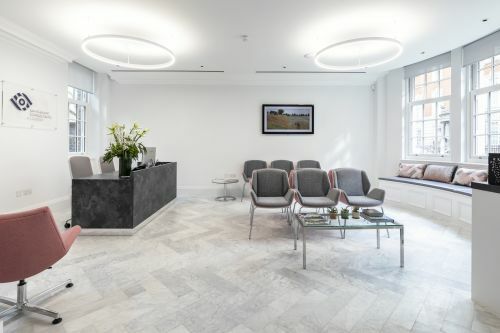 Areas of ceiling were lifted and washed with indirect light and feature pendants introduced to maximise the feeling of space. 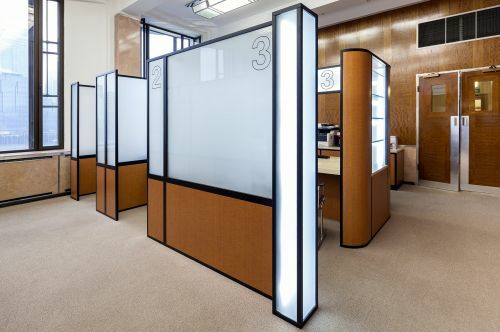 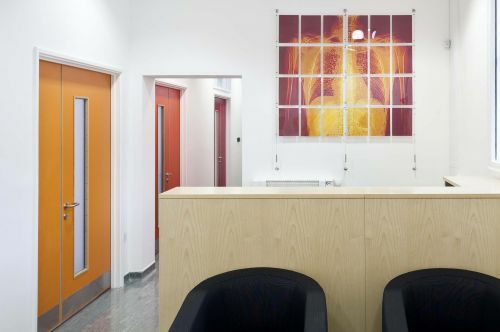 The environment is enhanced through the introduction of artwork and accessories in warm pick and orange shades. 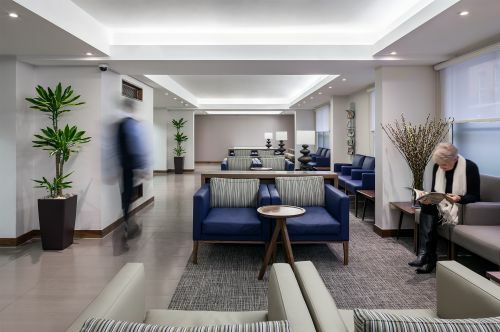 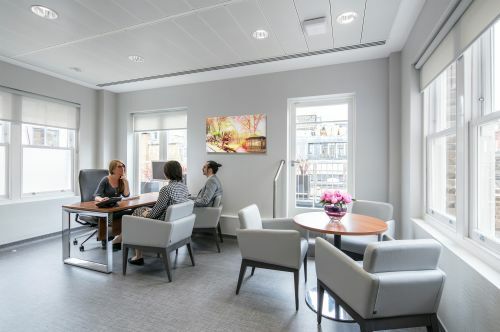 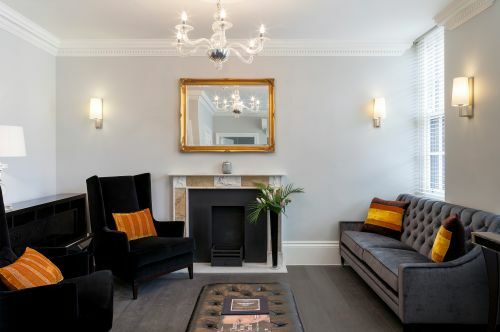 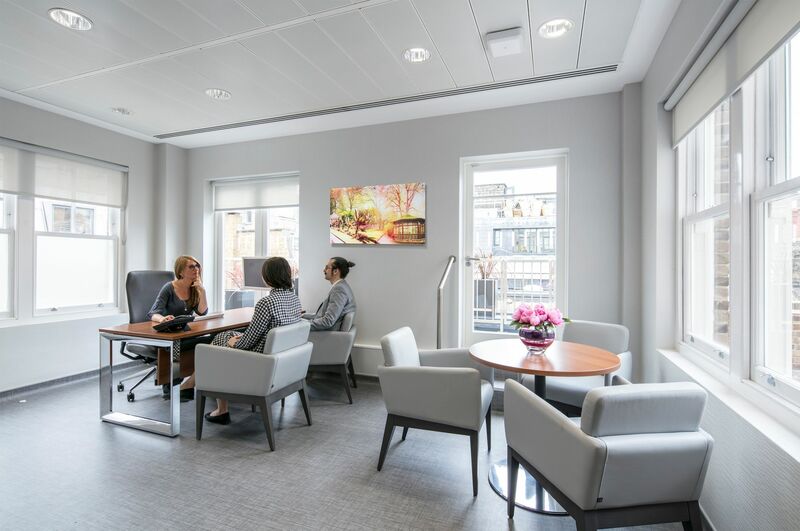 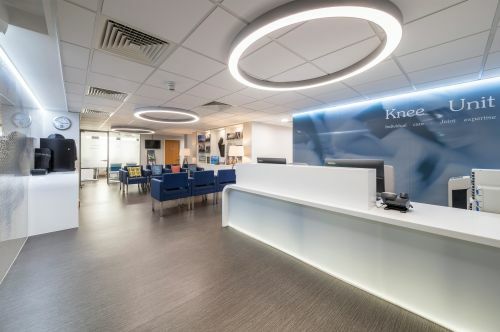 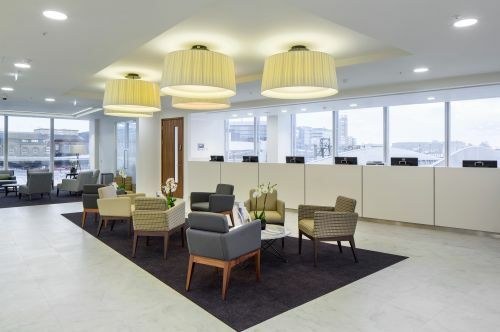 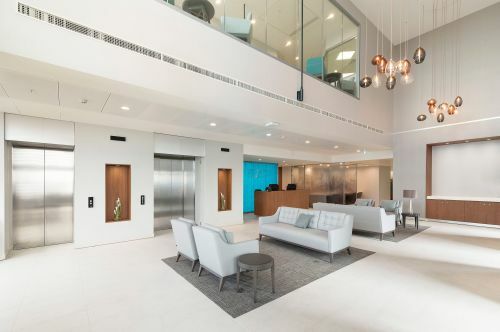 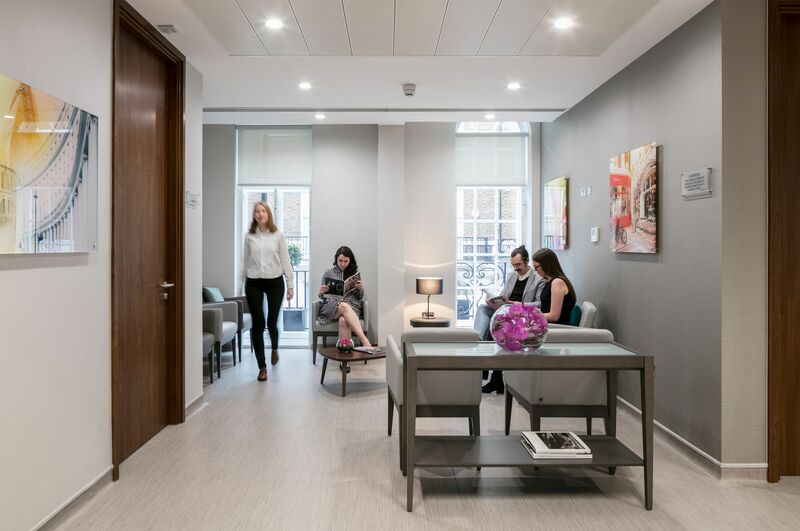 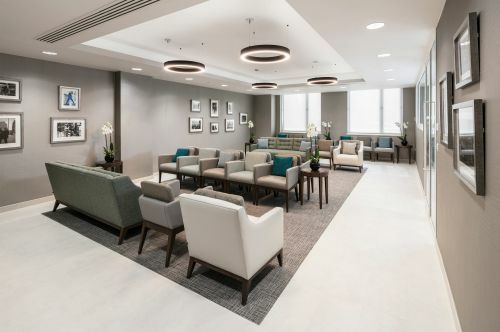 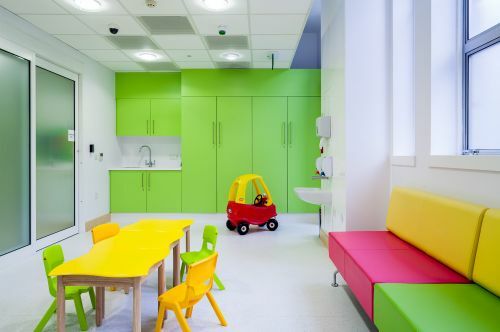 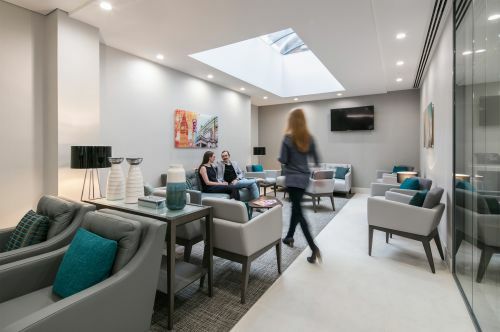 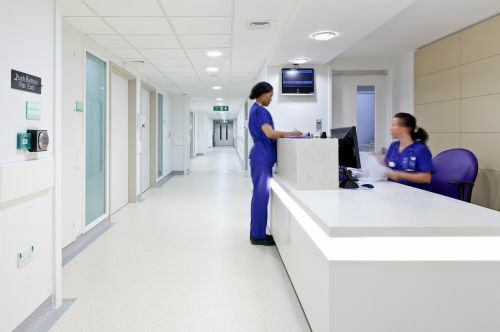 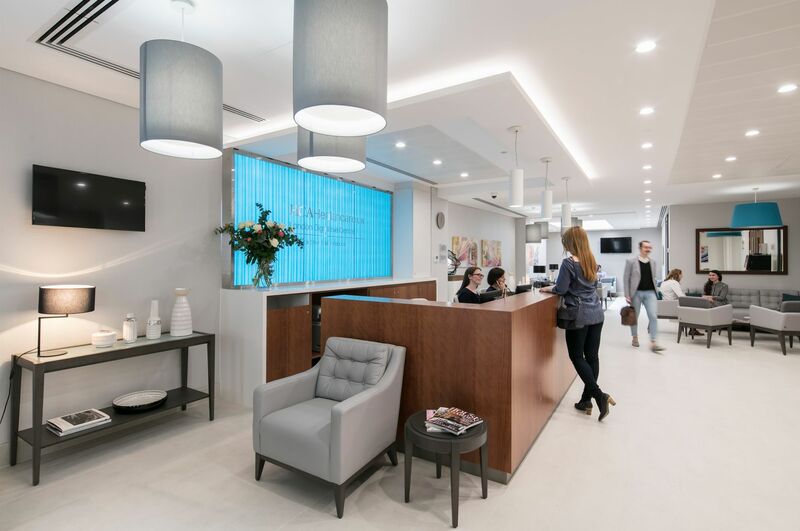 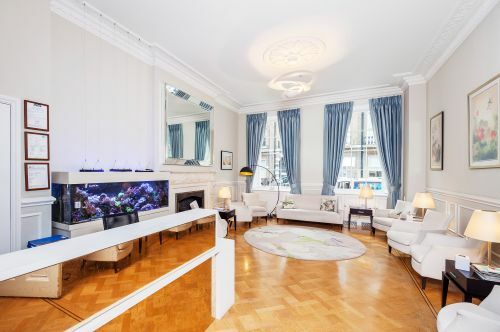 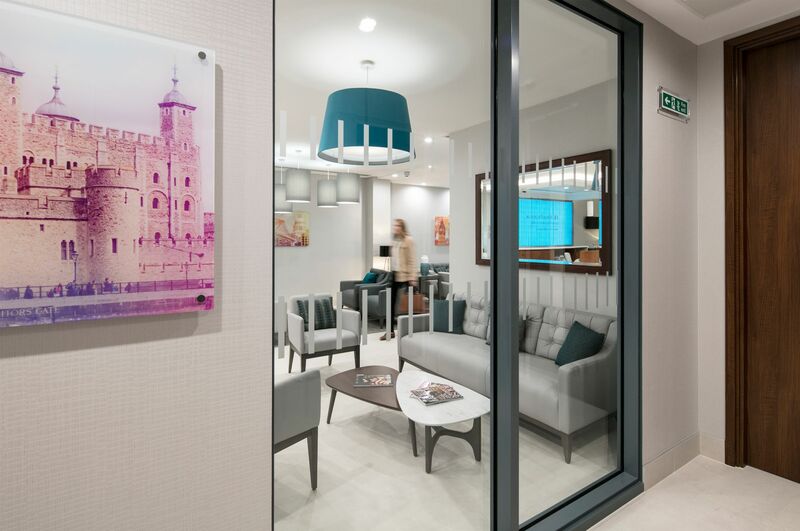 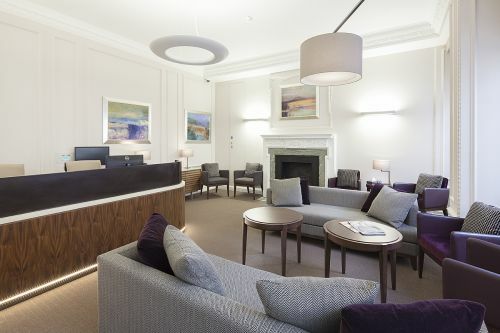 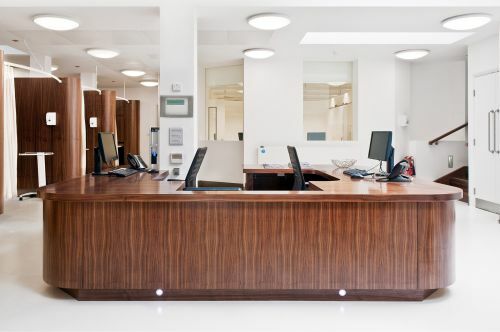 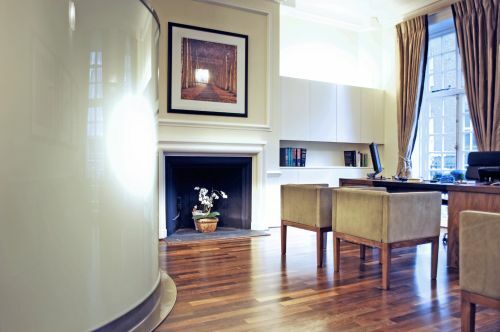 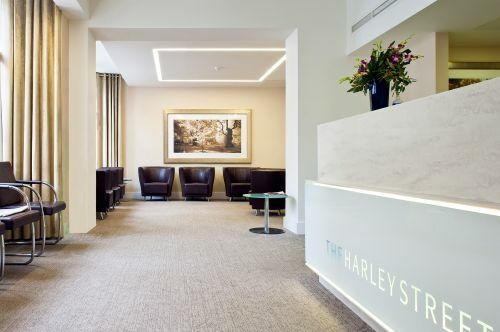 The interior design is spectacular, it has the wow factor for our patients and consultants which is exactly what HCA is all about, excellent healthcare delivered by world leaders in stunning facilities. 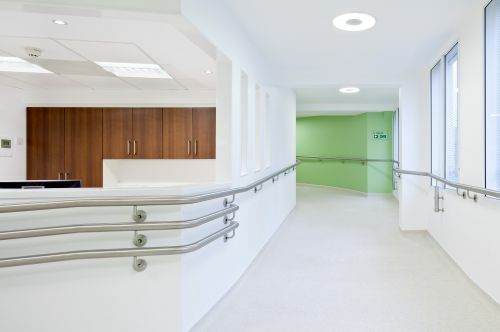 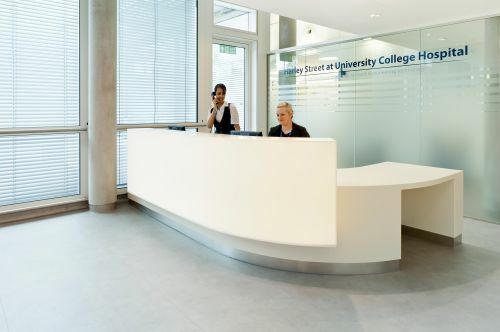 The design and layout is thought through in a way that is structured around the patient journey. Patients feel welcomed from the moment they step in, the environment gives them comfort when perhaps they are anxious about their health. 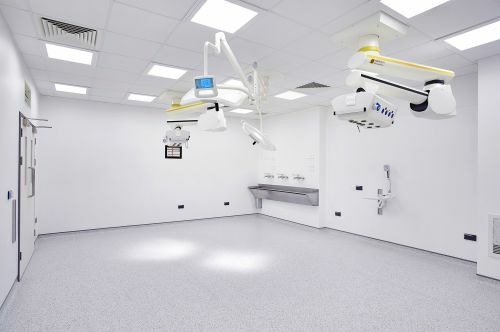 We love our new facility and it has been a real pleasure working with the Sonnemann Toon team.